Lolo Weddings & Events is a full-scale event planning and design firm based out of Manhattan Beach, CA. 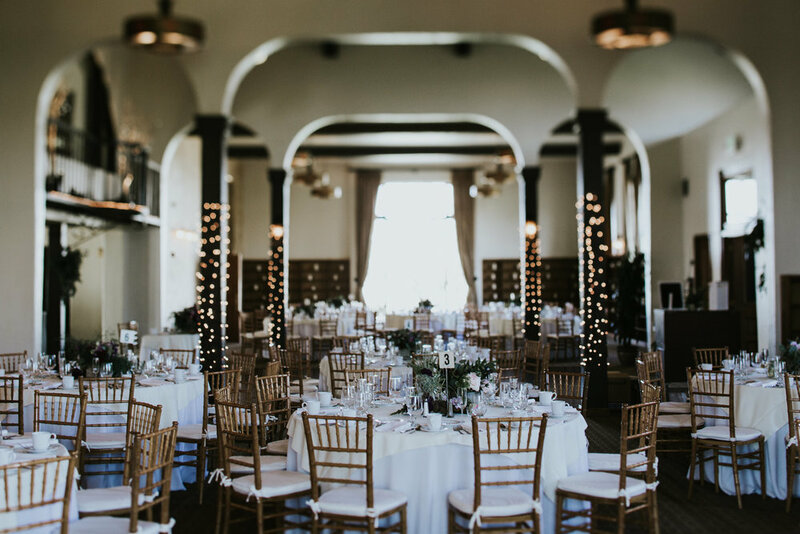 LIZ & TONY: Lauren’s schedule was very flexible and she was able to come to my venue (about a two hour roundtrip for her) to meet with the venue coordinator and lighting company to ensure that each aspect of the wedding was clear for all parties. 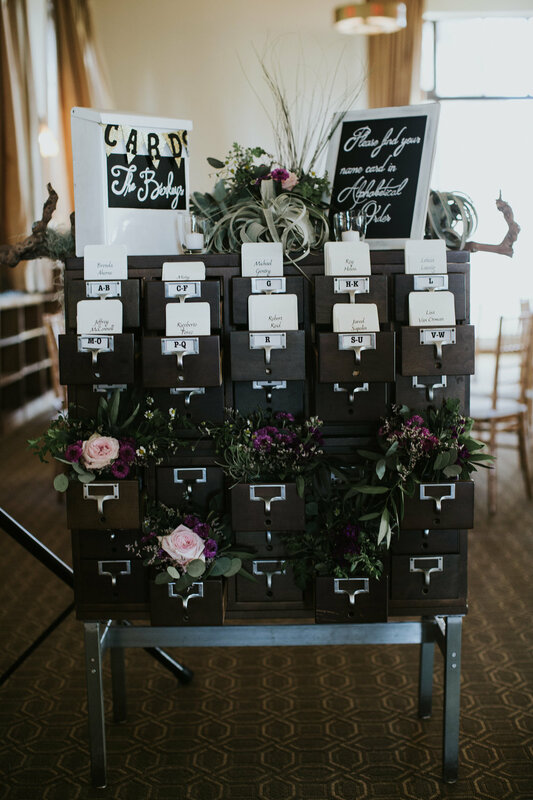 Throughout the planning process, I encountered times when I was not sure how to bargain with the vendor or how to ‘nicely’ demand what I want and Lauren stepped in to deal with each vendor in a very professional way.